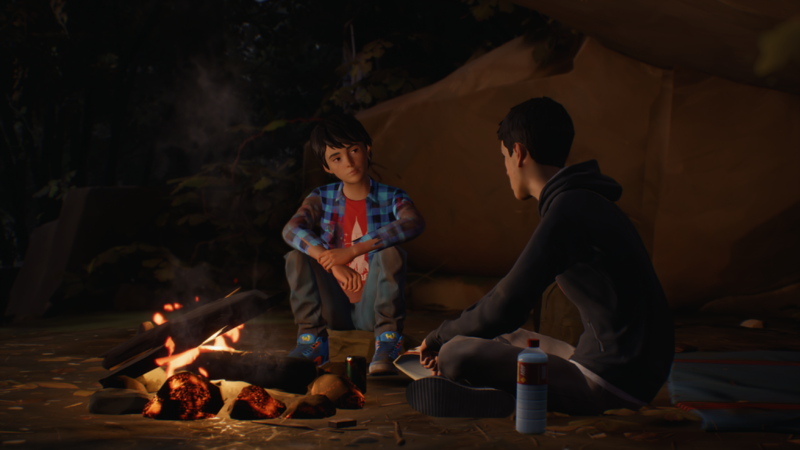 Square Enix has announced that the third episode for Life is Strange 2 is scheduled to be released on May 9, 2019, and will be available on PlayStation 4, Xbox One and Windows PC. Titled “Wastelands,” Sean and Daniel continue their journey to Mexico and arrive at the towering redwood forests of California. They fall in with a community of drifters on the fringes of society, and the brothers are exposed to new experiences, meet new friends and take on new challenges, all the while facing things about themselves in the process. New relationships create friction between the brothers and raise doubts about their unity. Will they be able to stay together, or will their journey end here? Additionally, Square Enix also announced the release dates for episodes 4 and 5, with episode 4 releasing on August 22, 2019 and episode 5 releasing December 3, 2019.